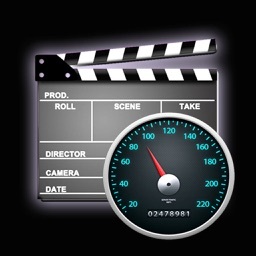 Simple and convenient driving recorder software for iPhone! 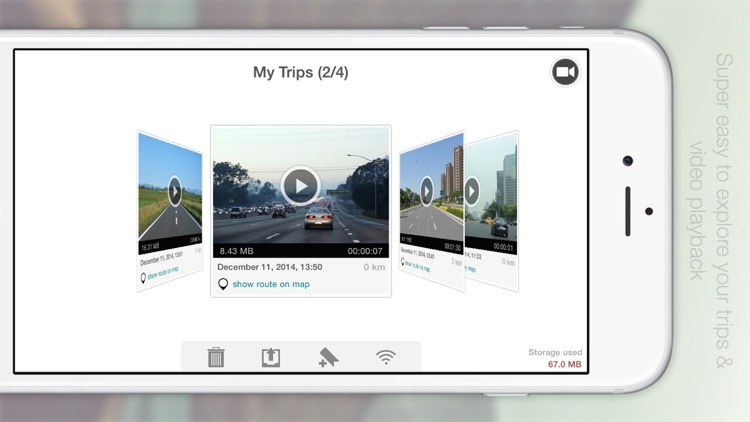 TripREC, a kind of video recording software, is specially designed for drivers and people who are crazy for traveling. 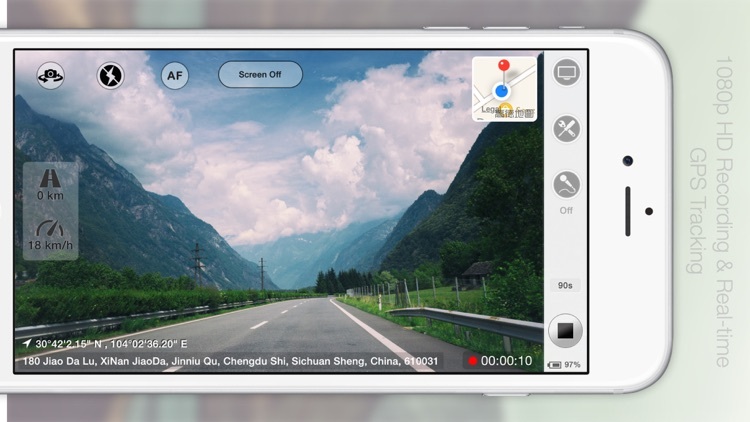 It can not only make your iPhone suddenly work as a powerful video recorder, but also record important information such as your vehicle routing, location, mileage and speed and so on. 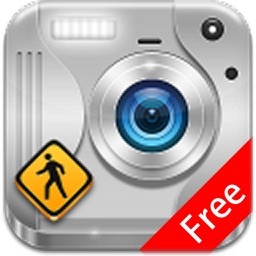 Over 400,000 users have downloaded 「TripREC」，thank you ! 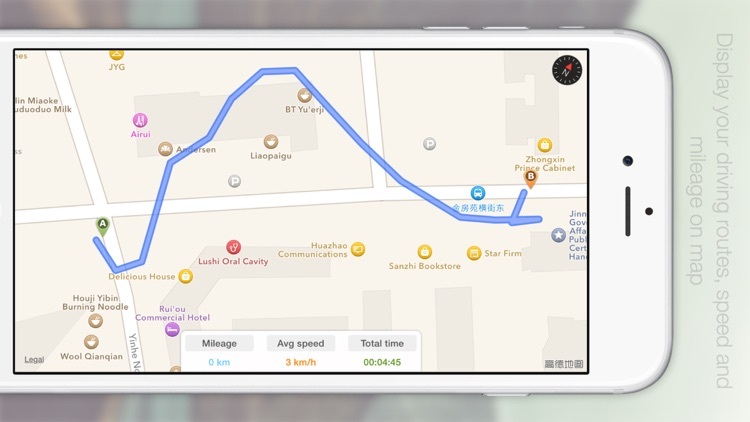 - Display of real-time map, track, speed and mileage etc. - Multiple video resolutions available. 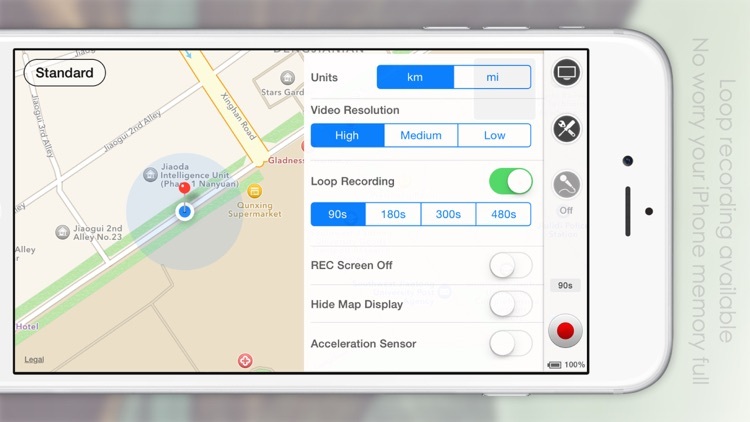 - Loop recording available, no worry about that your phone memory may be full. 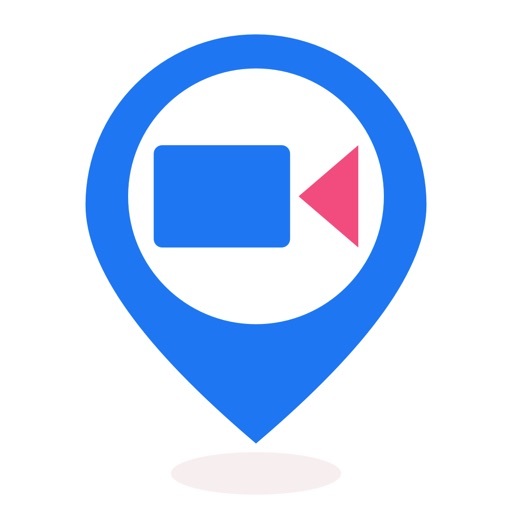 - Automatically saving video and automatically video recovery available in case of “Call” interruption or after call finishing. - To detect the vehicle driving conditions anomaly and can turn on the automatically saving video after an abnormal brake. - Able to turn off the phone screen in the process of recording. - Able to play background music in the process of recording. 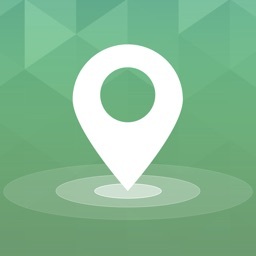 - Map display on/off switch available. 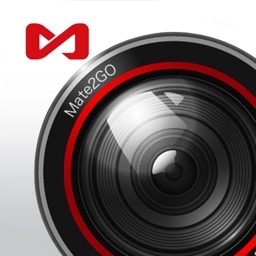 - Simple and convenient for the video and road inquiry. 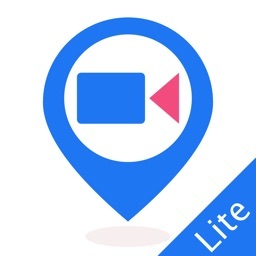 - Multiple video export modes: camera roll, Email, Wi-Fi and iTunes etc..
- Exported video important information including time, speed and location etc..
- Able to export KML format line and be viewed via Google Map software.